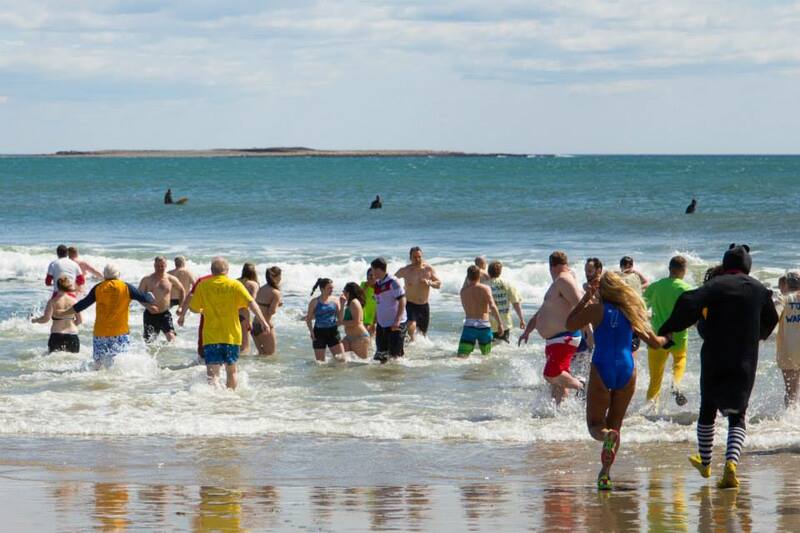 the 2017 Polar Plunge a huge success!! There is still time to fundraise before the year's end. Please continue raising funds-- don't forget they will be matched 2:1 by the Gates Foundation! Every $10 you collect will be matched and will result in 50 children receiving a life-protecting immunization. All donations should be entered online by April 1, 2017. Print and return your youth or adult waiver. This is mandatory for all participants and for youth "virtual plungers". How does someone pay by credit card (preferred method)? Once you register you'll have your own unique page. This allows you to collect secure credit card transactions. These donations will go to the District and we will let the Rotary Foundation know which club to credit the donation to. Paul Harris points default to the plunger. How do I process a check? Complete the Offline Donation Form for an offline donation. 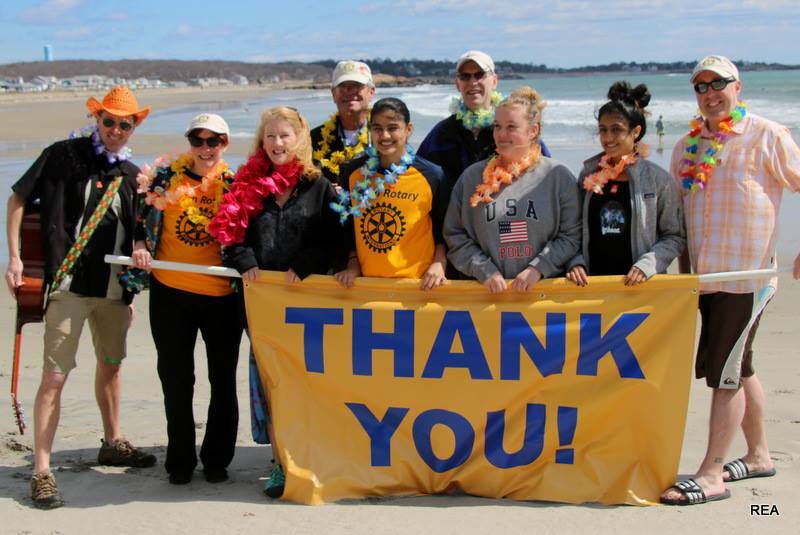 Give the check to your club's Foundation Chair and have them send it in with the Rotary Contribution Donation Form. Make sure it is marked for POLIO PLUS FUND and have them send it to the Foundation as soon as possible. Do not hold onto checks. Please process once the Offline Donation Form has been completed. ALWAYS KEEP COPIES OF DONATION CHECKS! How do I process cash? Keep records of cash gifts. We discourage this form of donation. Convert the cash to a check made payable to The Rotary Foundation. How do I promote my page? Share on social media! Cut and paste your unique page's URL into a social media post. This way, donations will get assigned to you! Make sure you add a personal request or call to action like, "I'm plunging again! Can you help me?" Share via e-mail. Cut and paste your unique page's URL into an email using your preferred email outlet. We recommend sending an email blast to many people but be sure to BLIND cc their email addresses first! Collect pledges on paper. Contact Amy at polarplunge7930@gmail.com for a sample pledge collection sheet (great to use at meetings)! NEW THIS YEAR! TEXT TO DONATE/JOIN: Once you register, you'll have your own keyword. Use this in a text message to friends. Something like" Hey, I'm plunging again. Text "plunge11" to 71777 to join me or donate! Note: you will use your own custom number. Highlight one or two of these keywords at every meeting! We can move a donation around once made to make sure the proper person gets credit! Download our official flyer and share with businesses! Clubs can now also get plunge members DURING A MEETING by having members text "joinplunge" to 51555! Check out some of MobileCause's Effective Fundraising tips! Is it safe to plunge? We always recommend consulting your doctor first as the water temperature is about 35-38 degrees Fahrenheit in the winter. More info on safety coming soon. How can I get educated about polio eradication? Can I participate and not go into the water? Yes! 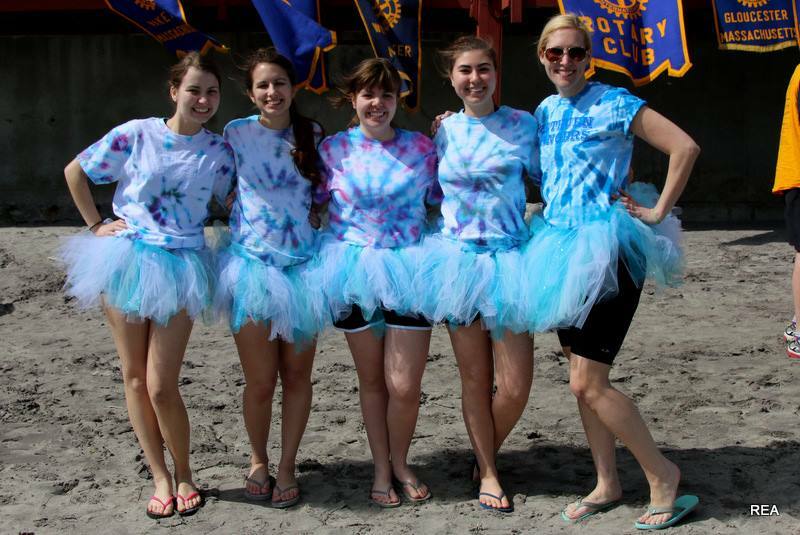 You can be a "virtual plunger" and fundraise for us or you can come cheer us on at the beach and hold a towel. We encourage middle school and elementary school youth to participate as virtual plungers! Yes, when donations are made via check made payable to The Rotary Foundation and through the credit/debit option online. The Rotary Foundation is a 4-Star charity on Charity Navigator. Click here to see the full rating. Who gets the Paul Harris Points for donations? That is entirely up to you and your club's Foundation Chair can help when filling out the Rotary Foundation Contribution Form. Check your team's ranking here!